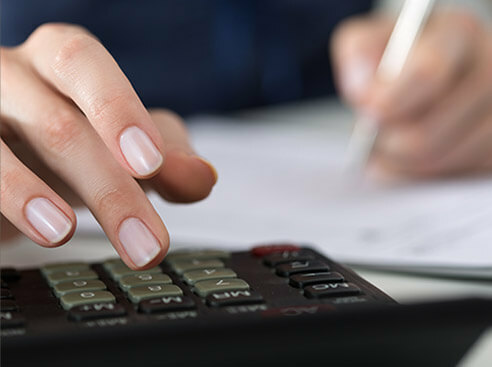 Taxpayers frequently overpay their tax liability either as a consequence of inappropriate IRS actions, or because they do not have the counsel of a skilled and experienced tax professional. That's why Wall & Associates, Inc. was founded: to represent you, the taxpayer, against them, the IRS. When you seek tax representation with Wall & Associates, Inc. you can stop IRS action, penalties and intimidation. 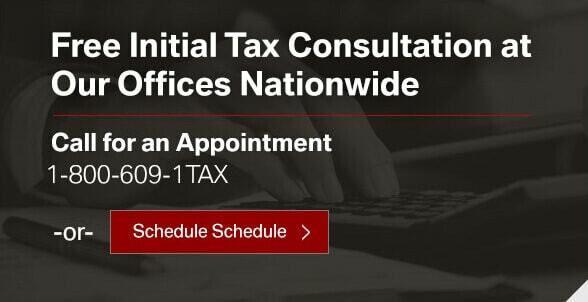 Once you have obtained our tax representation services, the IRS cannot contact you.Thereafter you will not be required to have any personal contact with the IRS whatsoever. We will help you resolve all of your tax problems including outstanding taxes, penalties and interest, audits, liens, levies, garnishments and seizures. 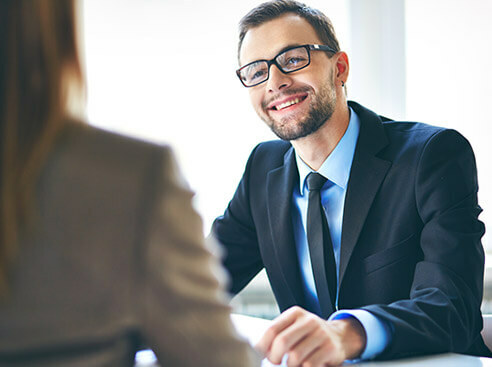 Because we are dedicated to only representing taxpayers, we put all our training, knowledge, and skills as Experienced Tax Representatives to work for you. 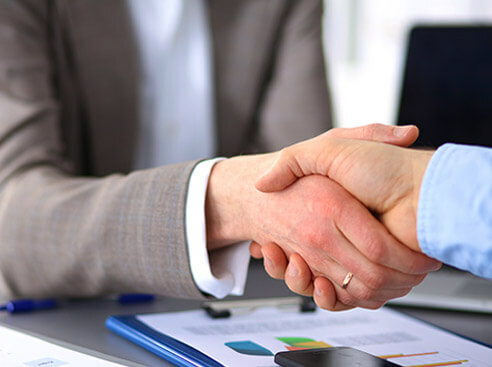 With decades of experience and thousands of completed tax negotiations to our credit, we know how to plan and prepare an acceptable Offer in Compromise in an amount that is often drastically lower than the taxpayer ever hoped. Due to our highly-experienced representatives, Wall & Associates, Inc. delivers a high rate of acceptance by the IRS of Offers in Compromise, Request for Innocent Spouse Relief, Equitable Relief, Collection Due Process Appeal, Abatement of Penalties and Interest, reduction of tax liability determinations, protection from harassing communications, and in some cases, even relief from all taxes due.